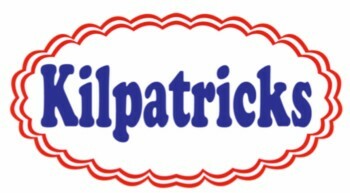 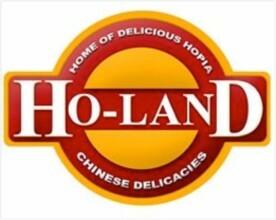 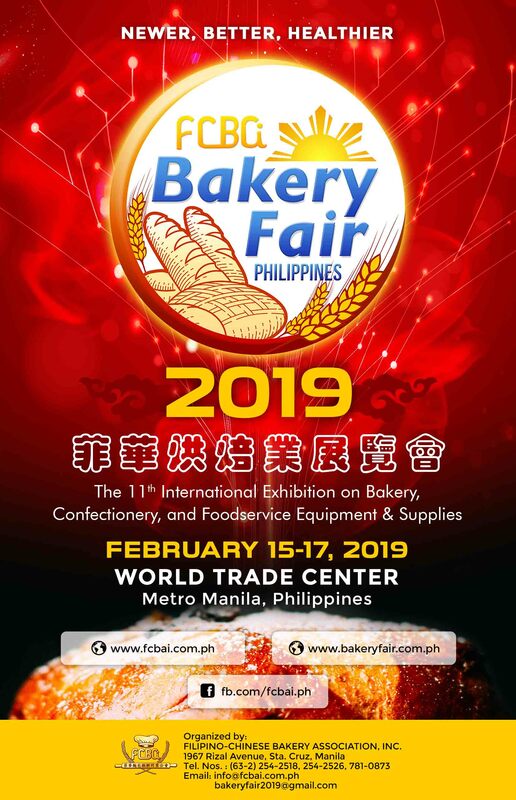 Exhibitors (F to K) – Filipino-Chinese Bakery Association Inc.
With currently over 150 exhibitors, Bakery Fair has been tagged: Newer, Better, Healthier! 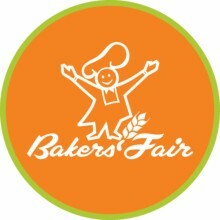 Here are some of the exhibitors participating in Bakery Fair 2019. 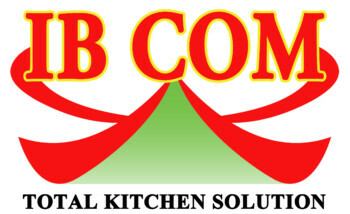 Goodman Fielder International - Phils. 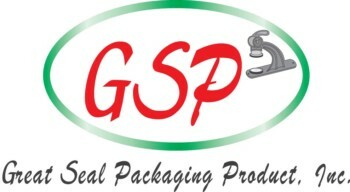 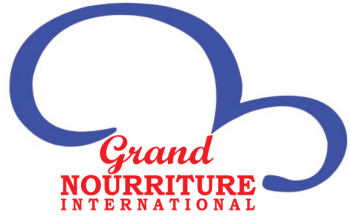 Great Seal Packaging Product Inc.
GUANGZHOU CHUANDAO FOOD CO., LTD.
HIGH TOP SURE MARKETING, INC.
IB Com Kitchen Equipment Manila Inc.
King Sue Ham & Sausage Co., Inc.